Here are the pics from our second tour on our honeymoon. 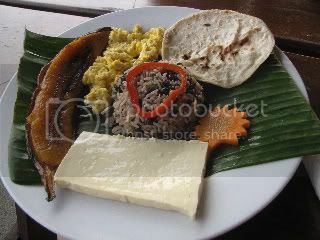 The tour was with Costa Rica for Everyone, and their website is http://www.costaricaforeveryone.com. I can't recommend them enough. For most trips, you are able to pay a little extra to go alone, but you can also go with a group. On this trip to Nicaragua, however, there is a minimum of 4 people, so we had another couple with us. Luckily, they were a very nice couple and the trip was great! This tour took us north out of Costa Rica to its neighboring country of Nicaragua. The first part of the tour we drove to an old colonial town of Granada. 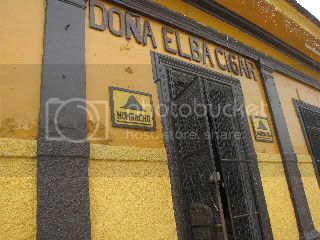 There we stopped at a small cigar factory which is known for having Arnold Schwarzenegger as one of their customers. From there we stopped at a nearby Catholic Church, La Merced Iglesia, to look around and climb the bell tower. From the top of the tower you have a nice view of the town of Granada. After that, we were taken to Lake Nicaragua and were given a boat ride through Las Isletas. 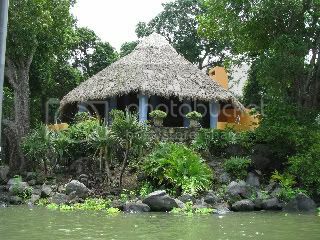 Las Isletas are an archipelego inside the lake made up of 365 islands, and many have homes built on them. After our boat ride was over, we drove to the Granada town center and stayed there for a brief visit. 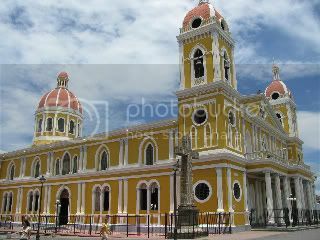 While there, we stopped in at another Catholic Church, Cathedral of Granada, and got some pictures before having lunch. After lunch we took a drive to an impressive active volcano. 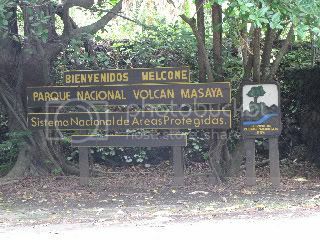 The volcano is called the Masaya Volcano which is itself a Nicaraguan National Park. The volcano was amazing and we were actaully at the top of the crater. 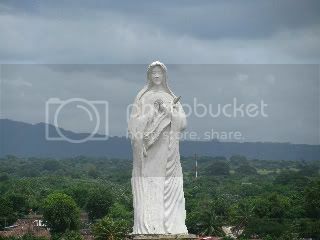 To top that off, there were some steps you could climb for a gorgeous view of Nicaragua! After that, we went to see another volcano, although this one is inactive. 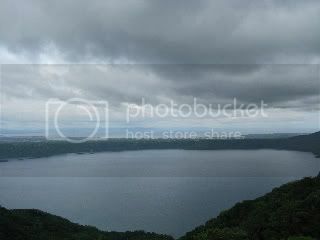 The crater has now been filled in with water and is called the Apoyo Lagoon.